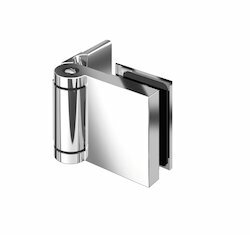 Known in the market as a manufacturer, importer, trader, exporter and supplier, we are engaged in presenting Shower Hinges. 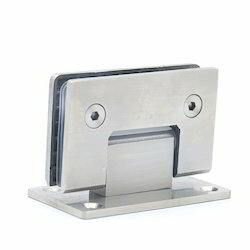 This friction hinge is processed with the precision with the use of finest material. Additionally, the friction hinge provided by us is present in various options. Along with that, offered friction hinge is broadly praised by the clientele for its amazing attributes. With the support of our team, we have been able to manufacture, import, trade, export and supply Glass Shower Hinges. 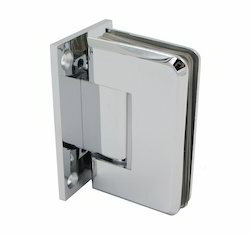 We assure the quality of shower hinge at numerous parameters. Accordingly, we are giving the whole range numerous options to choose from. 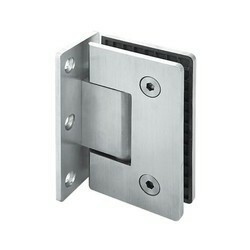 This shower hinge is highly recognized for its efficiency & performance. 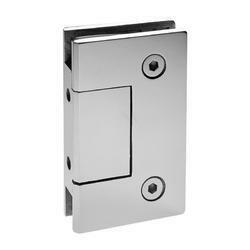 Customers can take the offered range of shower hinges from us at suitable prices. 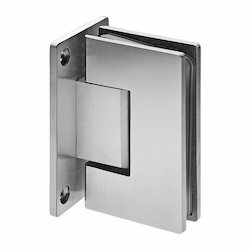 We are providing eminent product range from Janson Enterprises for Stainless Steel Wall To Glass Hinge and its manufactuing is monitored by the team of experts and high quality standard is maintain in all product ranges. Taking superiority as our only concern, we are engaged in manufacturing, importing, trading, exporting and supplying Glass Shower Hinges. 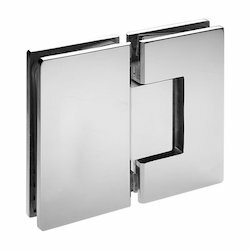 Designed with extreme accuracy, this glass shower hinge is designed from finest quality material. Along with this, our clientele can take this glass shower hinge in diverse stipulations according to the demands of customers. 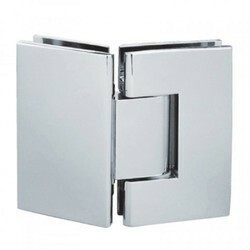 This glass shower hinge is extensively valued around the world as this is designed as per market standards. With our rich industrial experience in this domain, our enterprise is providing Glass To Glass 180 Hinge. We are engaged in offering Wall To Glass Fix Bracket our clients with superior quality. Designed and manufactured with high precision using optimum quality raw material. Brass Wall To Glass Hinge are available in the market in various sizes and dimesions. It is used for both the domestic and industrial purpose. 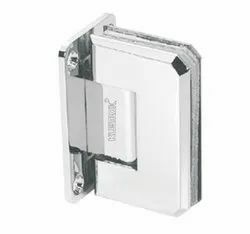 We are offering a range of Wall to Glass Hinge with various dimension and quality in the market. 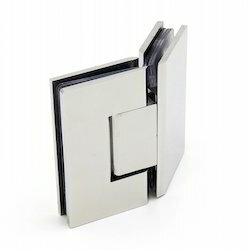 Focusing on the Excellency Accepted in the industry as a manufacturer, importer, trader, exporter and supplier, we are affianced in presenting a wide range of Wall to Glass Off Set Hinge. We are the manufacturer of Wall to Glass Hinge.